We are seeking a talented, experienced and innovation-driven team player to join our amazing Business Development Team. The successful candidate will define the strategy to help us manage and expand business relationships with existing partners as well as target and acquire new ones. Candidates for this role will possess strong business background, with the capacity to understand Hyperloop One's overall priorities. This position is based in Moscow. Educate about Hyperloop One using conferences, industry associations and lectures etc. 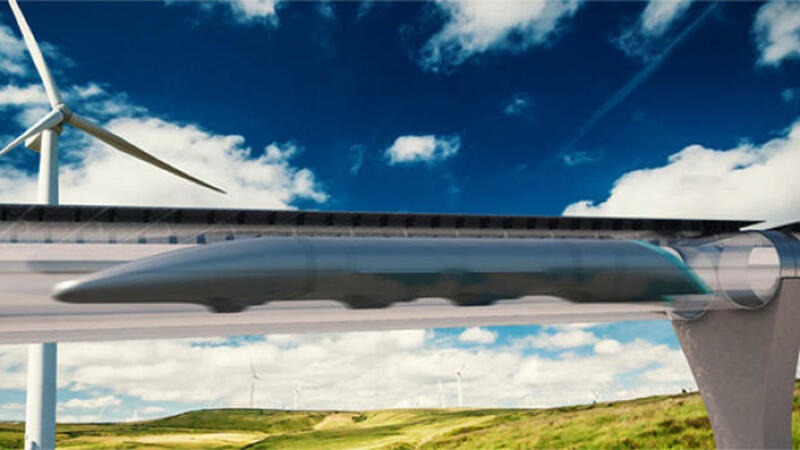 Hyperloop One is reinventing transportation to eliminate barriers of time and distance by using Hyperloop transport to move cargo and passengers immediately, safely, efficiently, and sustainably. High energy efficiency coupled with electric propulsion yield an energy elegant, carbon free mode of transportation. And to enable on-demand transport, Hyperloop pods are much smaller than most planes and trains and are designed to depart as often as every 10 seconds. Above grade, through tunnels, and underwater – and does not restrict access or right of way. It is the fastest, cleanest, safest way to connect the world.